Every mom has unique challenges. I’m convinced each of us finds ourselves completely alone at times, in situations unlike those faced by any other. As an infant my firstborn sometimes spontaneously projectile-vomited all his milk after nursing. Then, when that same boy was 5 he broke his arm and we didn’t believe him – after three days of crying, the ER docs showed us how awfully neglectful we had been. From ages 5 through 13 he fainted at the sight of blood, a lot. I recall lots of challenges here and there, peppered in with the joy and exhaustion of raising a typical, yet unique little boy. As he grew, time flew by. He seemed to go through constant metamorphosis – looking back now it seems like one day he was sitting, the next day standing, and a few days later walking. His first day of kindergarten is fresh in my mind, even though he is now in high school. Milestones rushed along in flurries – a whirlwind of growth, change and progress. Overall an average story for my exceptional young man. But there are other mommy stories – and I have one of those too. There’s not much “typical” to comment on, or compare notes about, and not one instance of developmental milestones just breezing by, unaided and unnoticed. These special stories, I believe, are among the most precious gifts from a loving God. These are the experiences that can be so life-changing and overwhelming, so as to reveal a light and truth previously unfathomed. It is for the purpose of pulling back this curtain that I write this blog. So that perhaps one other mom can find the same truth – “having the eyes of her understanding enlightened so that she can know what is the Hope of [her] calling” (Ephesians 1:18) My prayer is that you will be able to see that “special” is really special. That challenged and flawed can simultaneously be perfect and blessed. This writing is the result of my own change of view. When my baby was diagnosed with a genetic disorder, I found myself in a situation I could not understand. I was unable to discover any legitimate answer to the question “why?” and was left in a lonely confusion. Gently I was nudged by the outside world and my intrinsic sense of duty towards “acceptance”. While attempting to acclimate myself to resignation, I came upon a story in the Bible wherein God’s perspective is unlike anything a human can reason or understand. I was confronted with the proposal of viewing my situation not by what I could see, or rationalize, but through the filter of an all-knowing, all-giving, God whose plan and purpose were always for good. This radically different thought process of abandoning my own perception and using God’s eyes, completely changed my life and my hope for the future. I have come to know that “acceptance” is actually a far cry from “embracing” and “enjoying”, and that is where I want to be and stay. The change of perspective didn’t occur overnight, nor by happenstance. The purpose of this blog is to share the various lessons I have learned along the way, the truths that have enabled and encouraged me to continuously renew my mind and maintain the new vision. Taking this journey together we will unearth the promises of hope and peace, and a place far beyond simple “acceptance”. Because Special truly is Special. Let’s encourage and challenge each other to never settle! You are such an inspiration to me, I can’t wait to read more! This blog will bring hope, comfort, joy, understanding, clarity, affirmation…and the list goes on. I was blessed to read it and I am excited to share and continue following you! I love this Melanie! 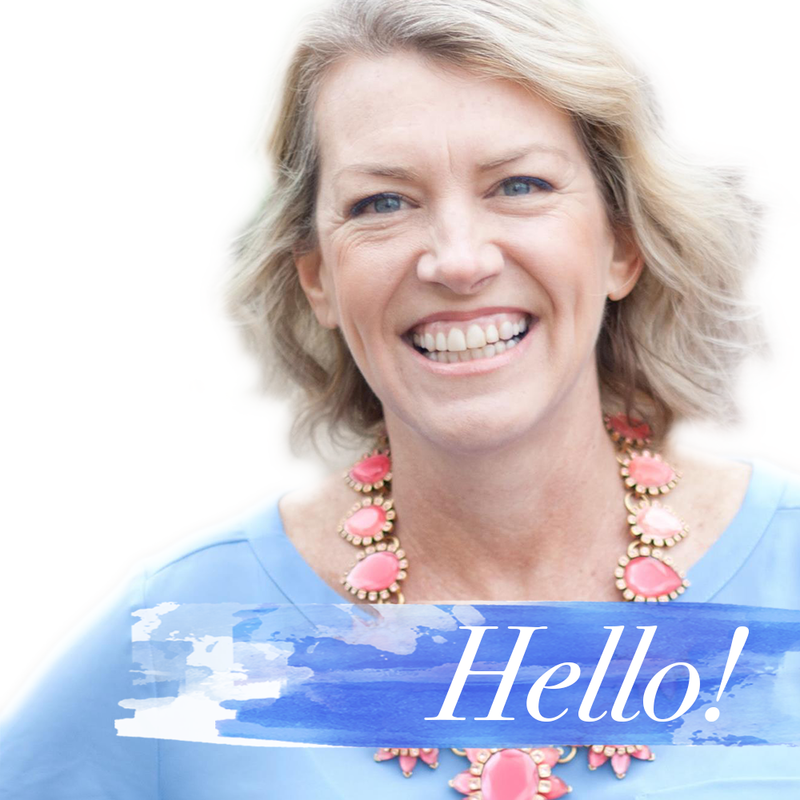 I’m so excited and happy your blog has launched! Looking forward to learning from you. Can’t wait to read more Melanie and can’t wait for the book. Love you! Melanie this is amazing. I can’t wait to read more and to read your book one day. Just Love it, Tears of Joy are running from my face. I’m so happy to have you as my cousin. In the few days we spent together, you gave me bits of inspiration that I truly appreciate. I look forward to following your blog!! Thanks in advance! Love this so much Mel! can’t wait to read more!